Milk-based powder with partially broken down proteins. 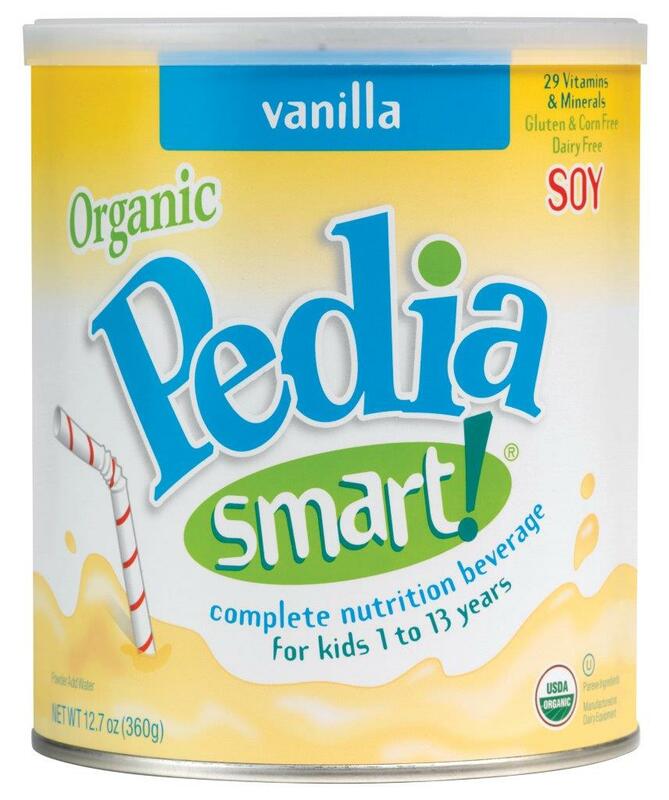 Infant and Toddler Formula for Ages 9 to 18 months. Enfagrow Toddler Transitions Gentlease is nutrition tailored for toddlers 9 months and up who are transitioning from formula or breast milk. Enfagrow Toddler Transitions Gentlease has DHA, iron, vitamin C, vitamin E and over 20 other nutrients to help support growth and development. When toddlers transition to new foods, ensuring complete nutrition can become more of a challenge. 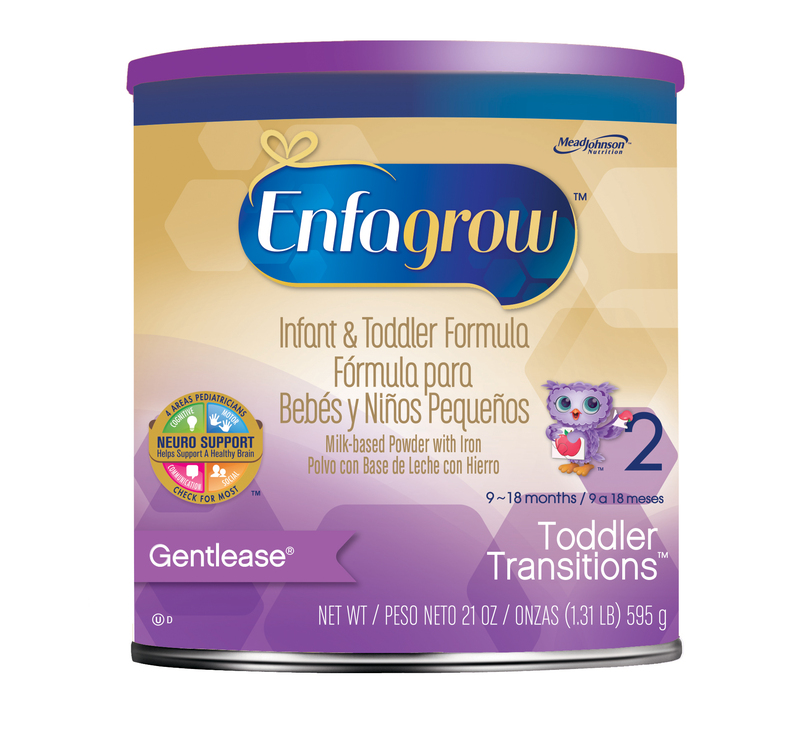 Enfagrow Toddler Transitions Gentlease helps make sure toddlers get the nutrients they might still need—even after they outgrow infant formula. Enfagrow Toddler Transitions Gentlease can be helpful in situations where Enfamil® Gentlease® was used in infancy1 and sensitivity appears to continue for toddlers aged 9 to 18 months. Enfagrow Toddler Transitions Gentlease contains an easy-to-digest protein blend with a whey to casein ratio of 60:40 that has been partially broken down. It also has 50% the lactose of a routine, milk-based infant and toddler formula. Enfagrow Toddler Transitions Gentlease is a nutritious alternative to whole milk for toddlers. 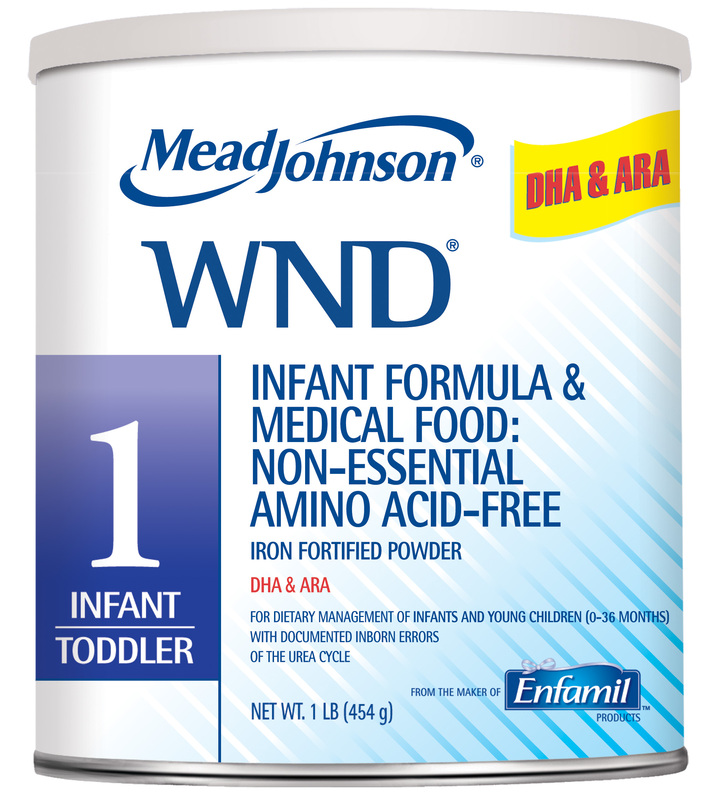 According to the American Academy of Pediatrics (AAP), iron-fortified infant formula should be used if breastfeeding is not chosen, is discontinued during the first year or if a supplement to breast milk is desired2. Cow’s milk is not recommended before a child’s first birthday.